DETROIT (AP) - Detroit Mayor Mike Duggan is hoping for peace between the city's casinos and thousands of workers. Contract talks are expected to resume Monday. 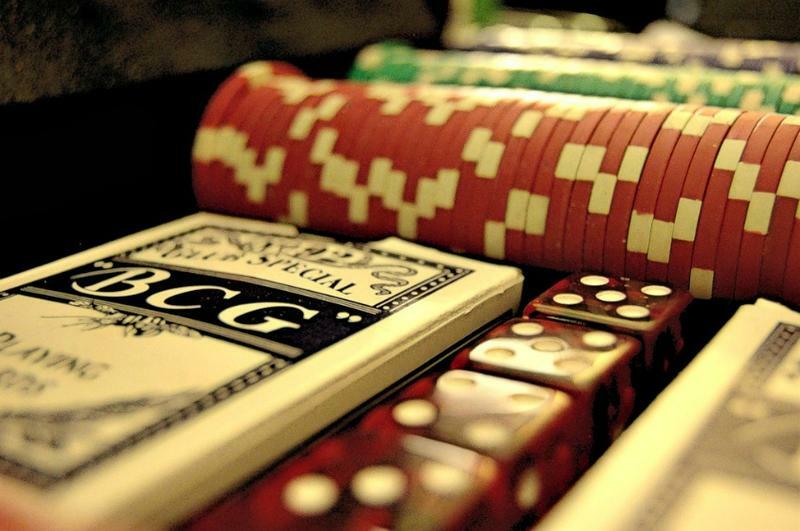 Taxes from casinos account for about 16 percent of Detroit's revenue or roughly $170 million a year. 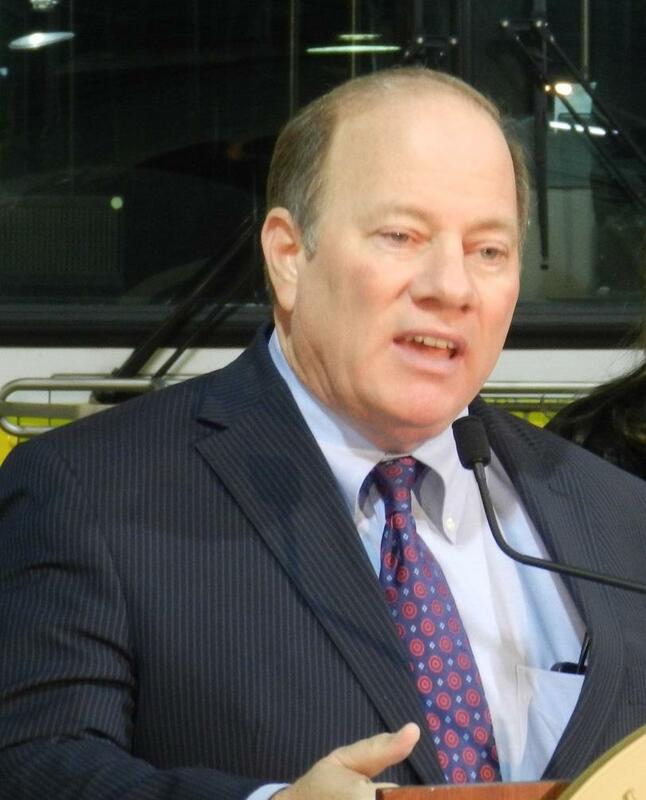 Duggan tells the Detroit Free Press that he hopes labor and management "find a middle ground and work it out." Workers at Greektown Casino, MGM Grand Detroit and MotorCity Casino have authorized a strike, although everyone still is on the job. Detroit's chief financial officer, John Hill, says a strike wouldn't be good. Sandra Poinsetta of Unite Here Local 24 says health care costs are an issue. MGM Grand spokeswoman Mary Hynes says "negotiations are progressing." Union workers at Detroit's three casinos have voted to authorize a strike if contract negotiations break down. United Auto Workers spokesman Brian Rothenberg tells the Detroit Free Press that several thousand union members at Greektown Casino, MGM Grand Detroit and MotorCity Casino voted on Monday to authorize a strike in advance of contract discussions.